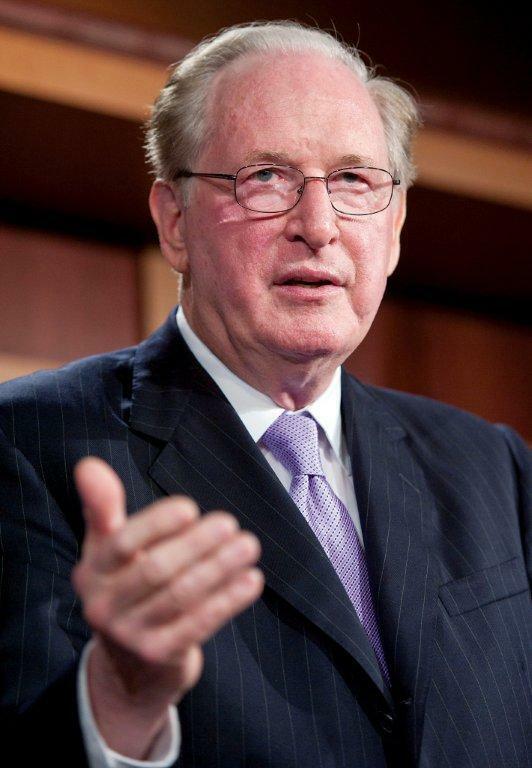 U.S. Sen. Jay Rockefeller has written to West Virginia American Water for a second time since the chemical leak at Freedom Industries January 9. In a letter sent this morning he asked West Virginia American Water President Jeff McIntyre to respond by Friday, Jan. 24. Rockefeller states he’s deeply concerned that after the “do not use” ban was lifted for people living in Buffalo, Fraziers Bottom and Pliny, further tests revealed levels of Crude MCHM higher than 1ppm. The President of Downstream Strategies is in Charleston presenting his organization’s report on the Elk River chemical spill to lawmakers. Meanwhile, lawmakers are debating a proposal from Gov. Tomblin. Hansen is concerned about some aspects of the bill. A West Virginia Senate leader thinks the governor's proposal to prevent chemical spills caters to industry interests. Senate Majority Leader John Unger says Gov. 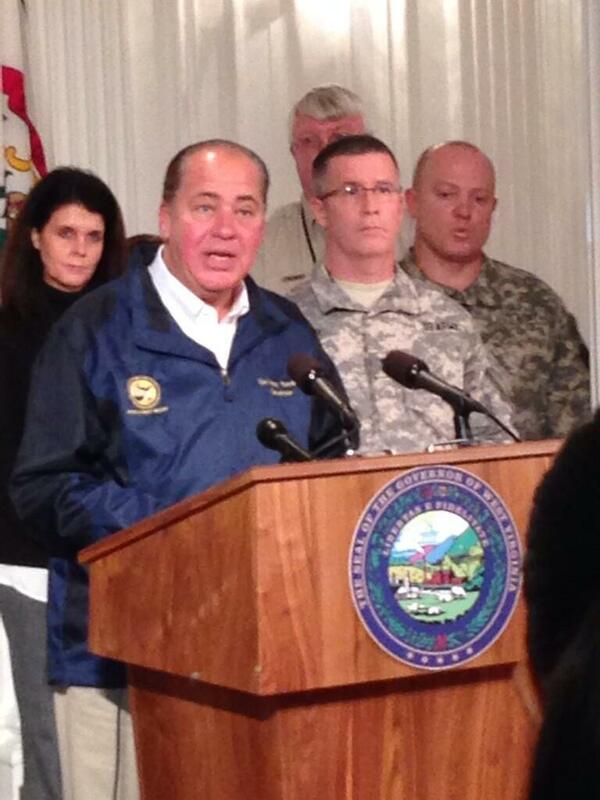 Earl Ray Tomblin's bill doesn't do enough to register and inspect above-ground storage tanks. Tomblin's measure responds to Freedom Industries' Jan. 9 spill, which contaminated the water supply for 300,000 people. 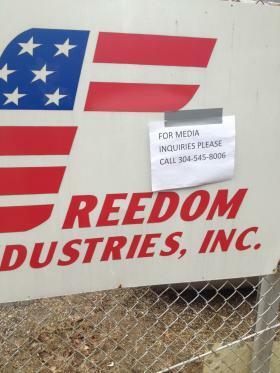 The West Virginia Department of Environmental Protection issued a new order to Freedom Industries Wednesday, less than a day after it was discovered another chemical--known as PPH--was included in the tank that leaked at the Freedom site. 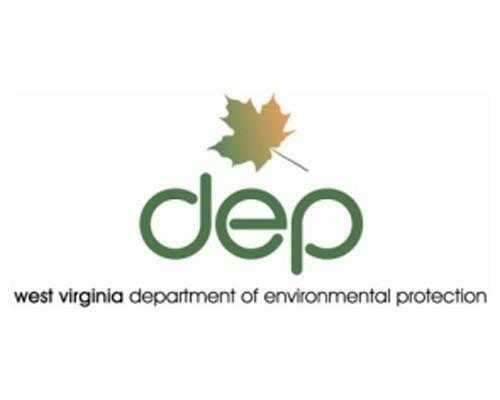 According to the order, Freedom has until 4 p.m. Wednesday to provide the West Virginia DEP on-site inspector with information that fully describes the composition of materials released into the Elk River almost two weeks ago. Attorneys for the company behind West Virginia's chemical spill said in federal bankruptcy court Tuesday that they've secured a deal for up to $4 million in credit to continue operations. Mark Freelander, an attorney for Freedom, released key details. He said the arrangement reached after an hours-long court hearing would allow Freedom Industries to continue paying its employees and top vendors and also provide funds to cover for environmental cleanup from a Jan. 9 chemical spill in the Elk River. As Ken Ward of The Charleston Gazette reports, officials with the U.S. Chemical Safety Board say a product known as "PPH" was included in the the January 9 spill. The City of Morgantown’s water utility says it’s using the unfortunate chemical spill in Charleston as a learning opportunity. It is taking action to prevent problems should a similar situation happen in Morgantown. Of course, if the Governor has his way, the changes may not be optional. Downstream Strategies President Evan Hansen has worked on a report called "The Freedom Industries Spill: Lessons Learned and Needed Reforms." Hansen says new regulations on storage facilities, like the one involved in the Elk River spill, are only a first step towards prevention. The company blamed for a chemical spill that left 300,000 West Virginians without safe drinking water has filed for bankruptcy. 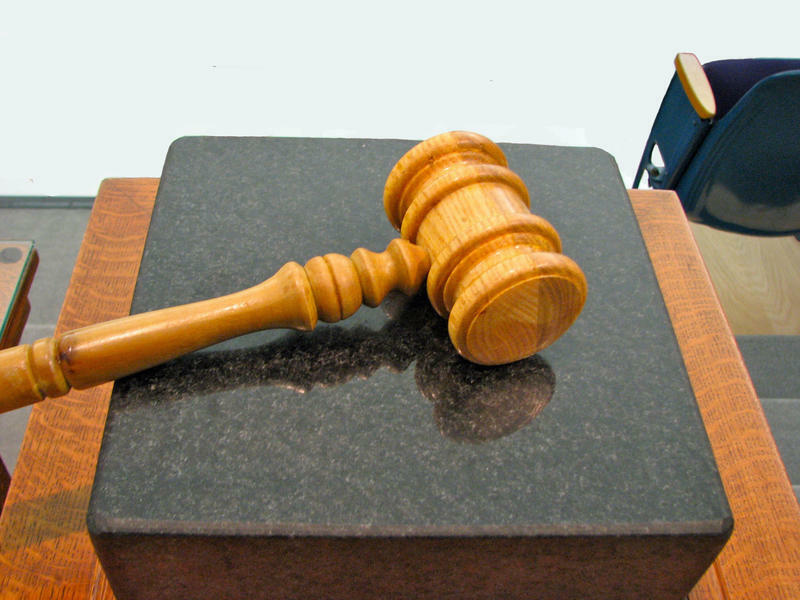 Freedom Industries Inc. filed for bankruptcy Friday with the U.S. Bankruptcy Court in the Southern District of West Virginia. Company president Gary Southern signed the paperwork. The company that runs the facility that caused the chemical leak into the Elk River in Charleston, W.Va., has a new owner. The company whose spill contaminated the water supply for 300,000 West Virginians has been cited for violations at a second facility where it's storing chemicals. Department of Environmental Protection spokesman Tom Aluise says inspectors found five violations Monday at a Nitro site, known as Poca Blending, LLC, where Freedom Industries moved its coal-cleaning chemicals after Thursday's spill. If It's Good Enough to Wash Coal, Is It Good Enough to Wash Me? “If it’s good enough to wash coal, it’s good enough to wash me.” That’s a tweet that supposedly went out from the West Virginia Coal Association in response to the Elk River chemical spill. No such remark exists on the association's feed today, but the sentiment sparked reactions from many, including one southern W.Va. health campaign. In the aftermath of the MCHM spill, they’re bringing up questions about certain coal mining practices. What Might Help Prevent a Chemical Spill From Happening Again? Department of Environmental Protection Secretary Randy Huffman says he and Gov. Tomblin are already having conversations about what possible legislation can be introduced following last week’s chemical spill. Officials at Downstream Strategies in Morgantown say the Freedom Industries facility slipped through many gaps in the regulatory system. One of these gaps is that since the company wasn’t storing a petroleum product just a few miles from the water intake, it wasn’t subject to a lot of regulations and oversight that would have required stronger contingency plans, in case a spill happened, and much more frequent reporting. 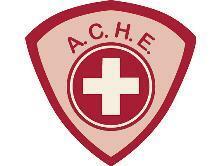 "As a product, MCHM is not a hazardous substance. There's only very limited toxicology data on that, but it's not regulated as a hazardous substance itself, just a component of it is, which is methanol," said Marc Glass with Downstream Strategies. "It's a mixture of several components." Glass, says collaboration and cooperation between the utility company, along with the industry and even environmental regulators, must be much better. He says there’s a framework, an assessment plan that was written in 2002, that could act as a tool to help all stakeholders work together better. It's a source water assessment program, that was actually written for the Elk River. This assessment is located here. The 2002 assessment suggested, amongst other things, that a secondary source of water should be identified to help protect drinking water when incidents occur. But Glass says regardless of what is done, it needs to happen soon, because incidents like this one could certainly happen at any time, if problems are neglected. “It’s certainly a wake up call for what could have happened, and a good opportunity to take heed of just how critical access to clean water, how critical that is for our economy," Glass said. "We always talk about the challenges of balancing the environment with the economy, but just look at what happens to the economy when we don't have the availability of good, clean water. West Virginia American Water began the long-awaited flushing process yesterday afternoon for residents who have been without water since Thursday. Residents in the nine counties began the flushing process using an interactive online map. 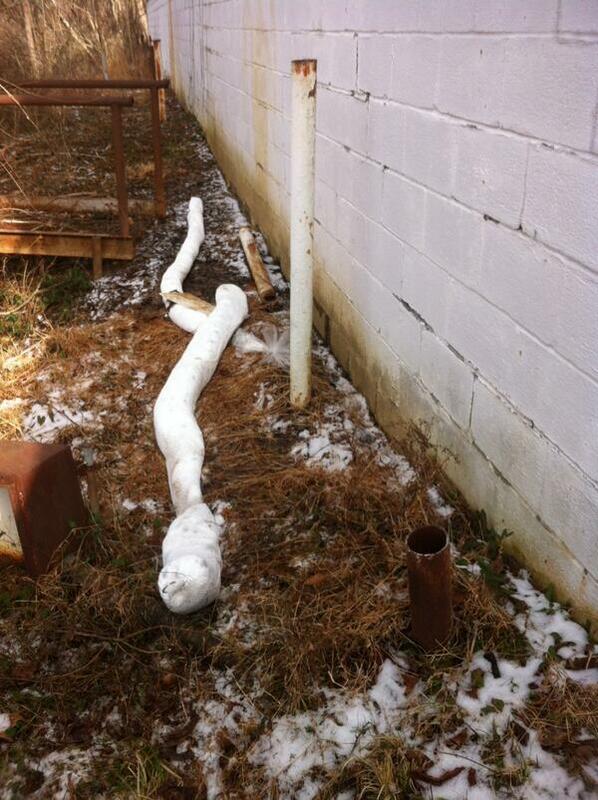 The chemical leak has left residents without the use of water since Thursday. Residents have been instructed to follow a detailed process once their area is in the blue zone on a map at amwater.com. 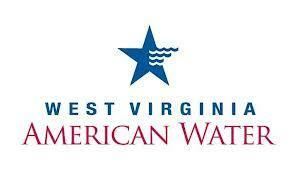 Jeff McIntyre is President of West Virginia American Water. He said it’s a three-step process. The aftermath of last week's chemical spill continues. On this West Virginia Morning, we learn why the Department of Environmental Protection wasn't inspecting the storage tank. Also, an interview with WVU interim president E. Gordon Gee. John Kaiser of Dunbar has been without water since Thursday. 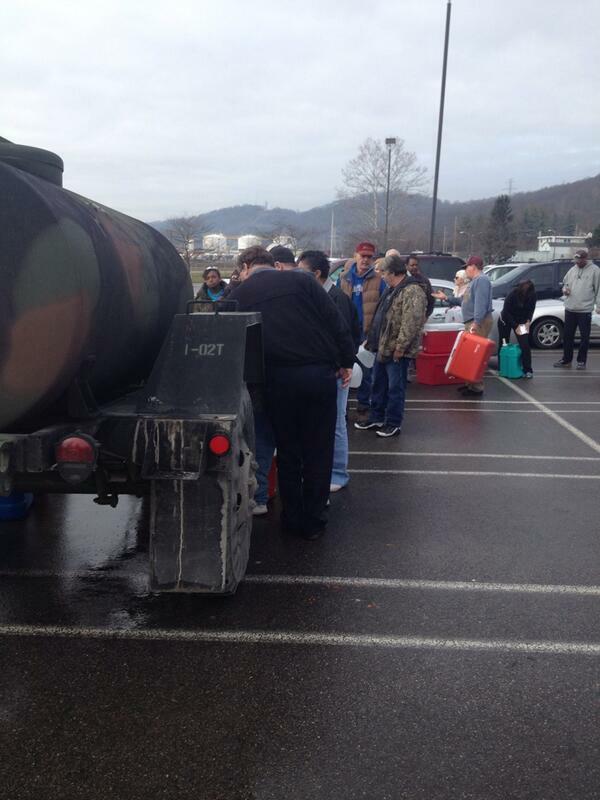 No dishes, no laundry, no shower just like 300,000 other West Virginians. But Sunday, you could say, was a better day for Kaiser. Sunday one of his three Kanawha County restaurants—a Steak Escape connected to a gas station on Corridor G—was allowed to reopen. The U.S. Chemical Safety Board says it will investigate a chemical spill in the Elk River that has contaminated the public water supply in nine counties. Board chairman Rafael Moure-Eraso said Saturday that the board wants to find out how a leak of such magnitude occurred, and how to prevent similar incidents in the future. At least half a dozen lawsuits have been filed over a chemical spill in West Virginia that contaminated water supplies. 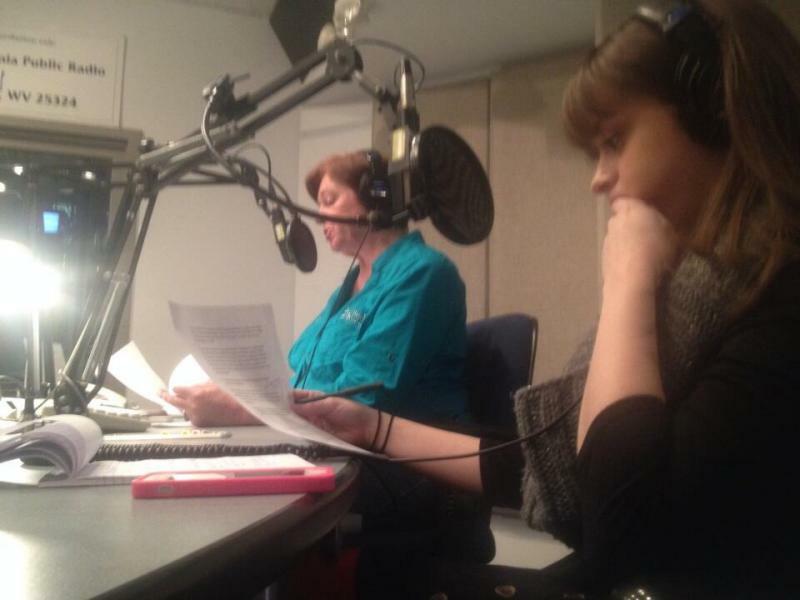 As the National Guard joins Governor Tomblin as well as various county, state, and federal authorities in helping those affected by the state of emergency due a chemical leak and water advisory, we here at West Virginia Public Broadcasting will do our best to keep you informed on water distribution centers and filling stations as they become available. Below is the most up-to-date list of these centers we have. West Virginia is beginning to warm up a bit following an arctic blast that broke cold temperature records across the state. 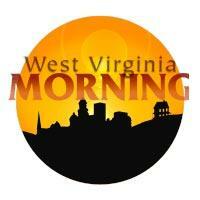 Temperatures on Wednesday morning ranged from 4 degrees in Elkins and Lewisburg to 12 degrees in Bluefield. West Virginia is about to experience the coldest temperatures the state has seen in about 20 years. 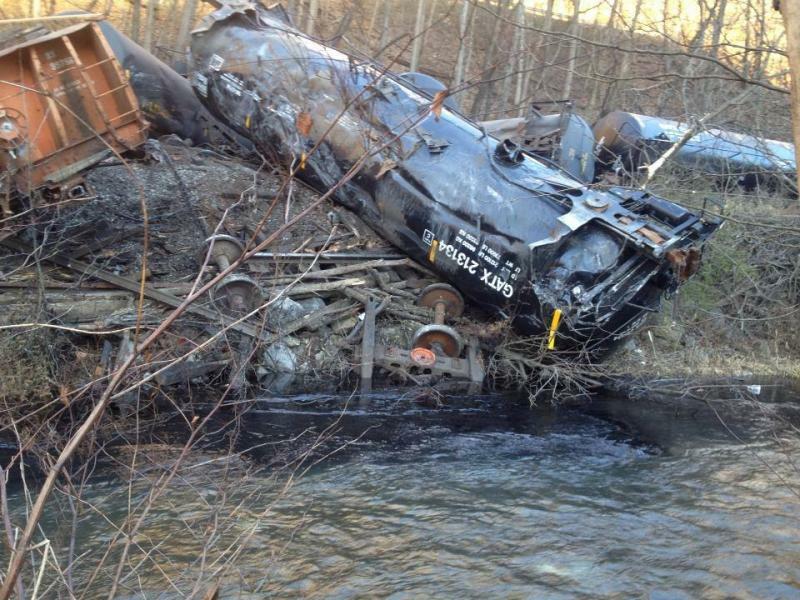 KIMBALL, W.Va. (AP) — Hazardous material crews are cleaning up following a trail derailment. Officials say at least 16 cars of the Norfolk Southern train derailed around 8:30 a.m. Friday in an area of McDowell County along U.S. Route 52. No evacuations were ordered and there were no injuries. The train has five locomotives and 111 cars and is about 7,000 feet long. It was headed from Bellevue, Ohio to Linwood, N.C.
State emergency officials say booms are in place to prevent the tar leaking from a ruptured tanker car from going any farther down into Elkhorn Creek. The state is providing a useful way for West Virginians to dispose of their Christmas trees. The Department of Environmental Protection will collect trees and sink them in four West Virginia lakes to provide fish habitat. The Register-Herald reports that the department's ninth annual Christmas tree recycling event is set for Jan. 4 at the Capitol Market in downtown Charleston. 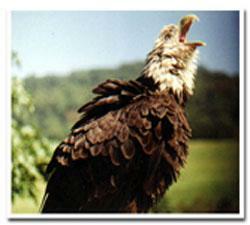 The most prominent resident of a bird rehabilitation center in Fairmont has died. West Liberty University is getting a $24,760 grant from the West Virginia Department of Environmental Protection to continue its recycling efforts. The school says the award will allow its voluntary recycling program to grow from its infancy into a full-fledged, mandatory program.